In this hands on class by Purpose, you can choose between keychains and bracelets. 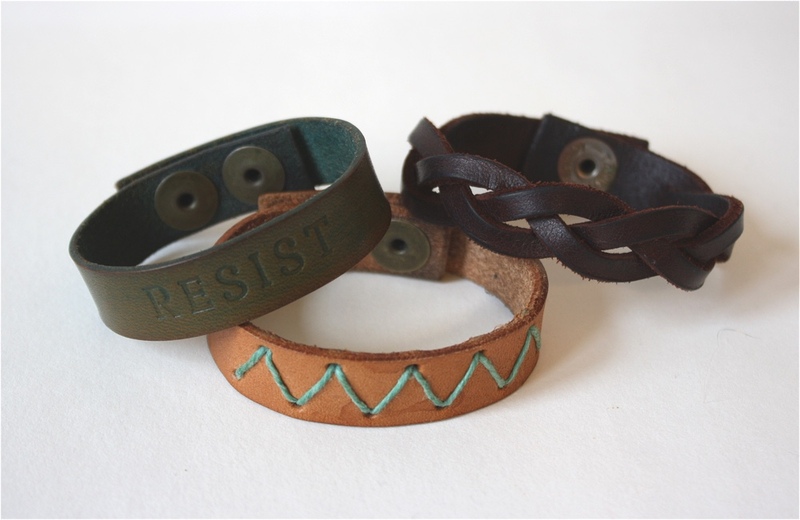 You may choose to learn how to make a magic braided bracelet using latigo leather. 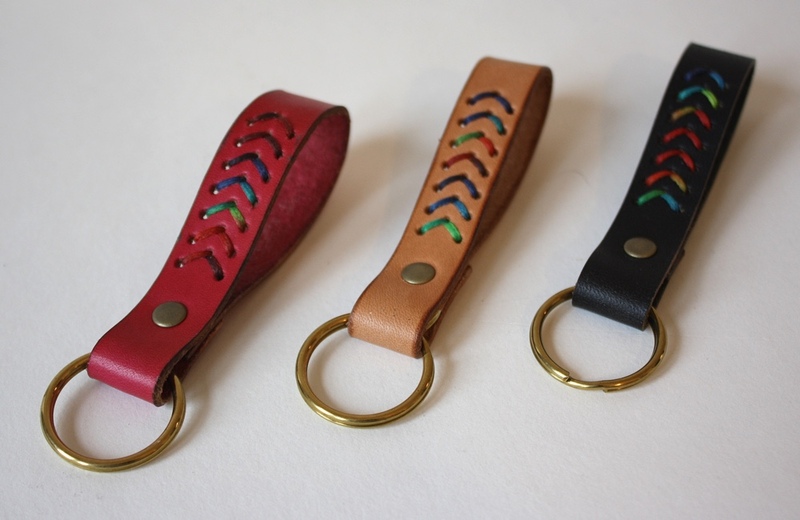 Or, you can learn to dye leather and personalize a bracelet or keychain using metal stamps or embroidery. Mix and match ideas to complete 2 projects during class. 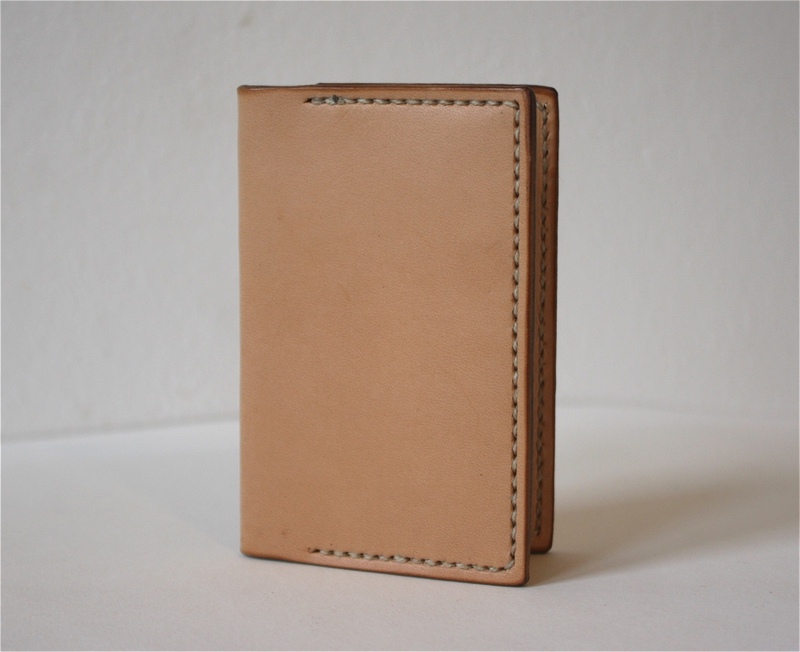 In this hands on class by Purpose, you will learn to make a folded wallet with two inside pockets. You will use precut vegetable tanned leather, and will have the option to personalize it with metal stamps. You will learn to chisel holes, hand sew a saddle stitch, and wax and burnish edges.